We are all busy and always short of time to create a moment for quiet contemplation. 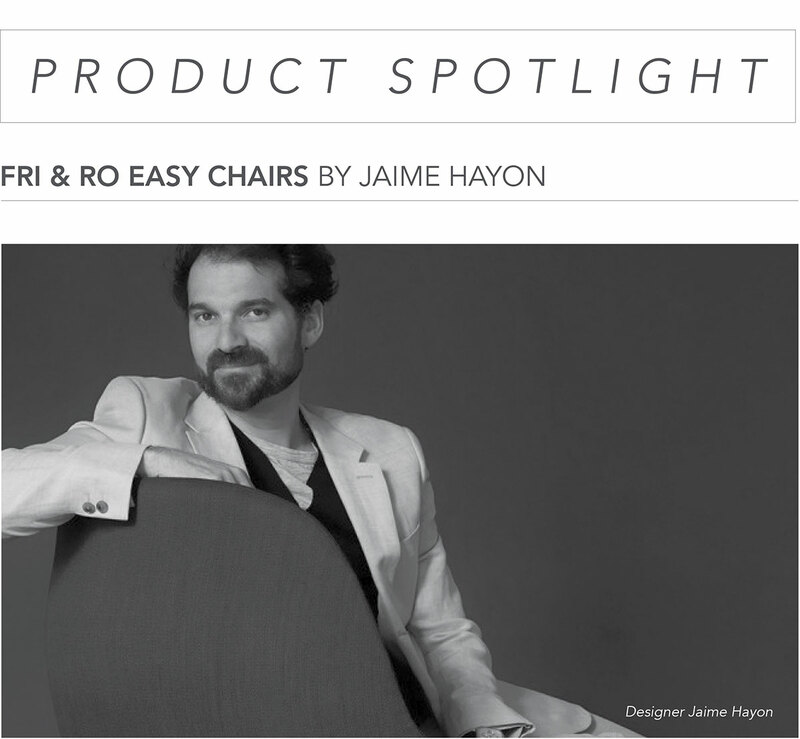 The Fri and Ro easy chairs both came from designer Jaime Hayon’s desire to create a piece of furniture that offers an opportunity for re ection in our urban busy lives. 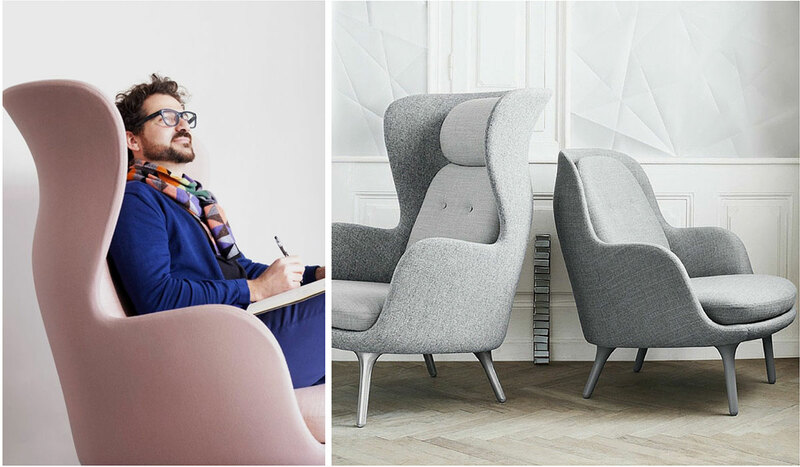 Both of these impeccability crafted lounge chairs bring not only comfort, but joy to any space. It’s where you can spend quality time and take part in the meaningful moments of everyday life at home, at the office or in a restaurant. 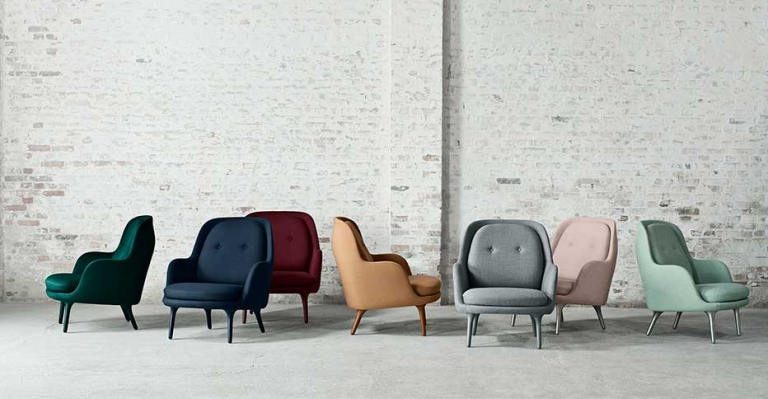 The Fri chair is designed to create a cozy feel in any setting. Of course, it takes more than a chair to create that ambiance, but Fri is a rst step towards bringing this exceptional atmosphere into your life, as Fri was designed to put you in the mood for connecting with others and to contribute a comfortable and open atmosphere. 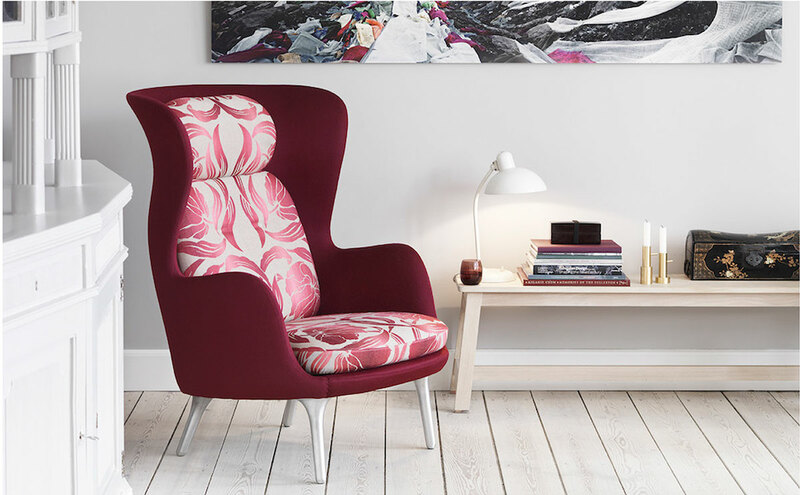 The Ro lounge chair is constructed with the combination of impeccable craftsmanship and the highest quality materials. 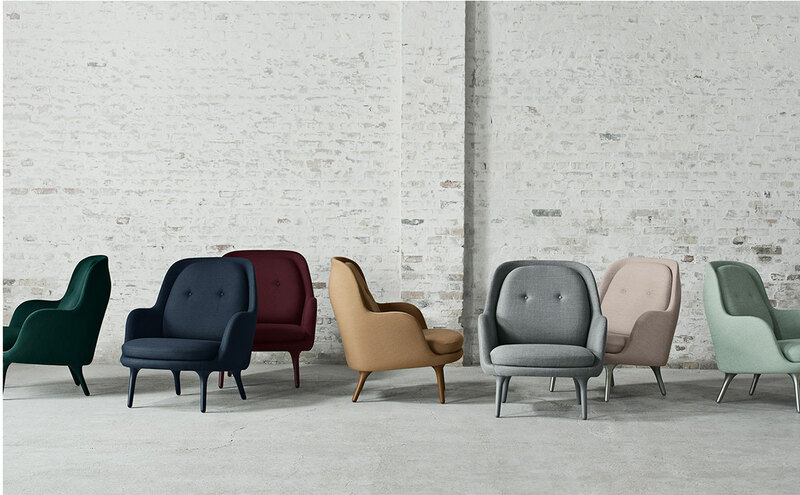 Ro is a sculptural and elegant design, resulting in a comfortable wingback armchair that does not compromise either form or function. For more information about the Fri and the Ro chair email us at sales@arksf.com or give us a call at 415.565.7200.